Time to change your mobile phone? Well, there is no better time than now, thanks to the various budget-friendly devices that have been launched by different brands. Among so many mobile phone brands available in the market these days, one of the most promising brands is none other than Motorola. Motorola is known for their superior quality products, excellent battery life, camera picture quality, and fast processors. 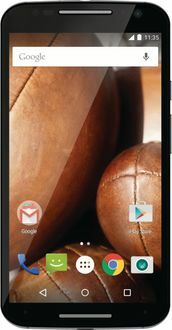 The best part about Motorola phones is the various budgets these devices are available. There are 5 models of Motorola, updated as on 19th April 2019 under a budget of Rs.20,000 for one to choose from. The major points of distinction between these phones lie in the storage capacity, camera resolution, android platform, screen size, and sim card slots. 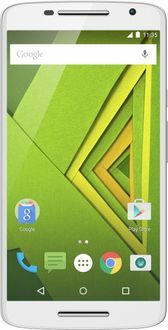 If you are keen on buying a new Motorola phone, then it is ideal to do an online search to find the various models available in your budget. 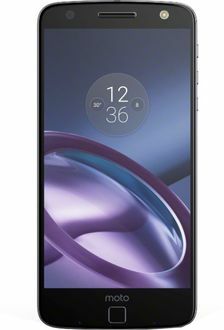 On the online shopping websites, you can not only compare the prices of the different Motorola models under your budget but also check the features of each of these phones to know what suits you the best. Motorola phones are known for their young designs and vibrant colours that add some style and glamour to your device. Since mobile phones are not an everyday purchase, it is a good idea to read the user reviews, so you know what to expect from your device. Buy online today at the lowest price by doing a quick price comparison.